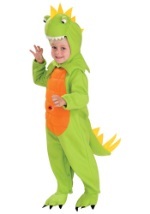 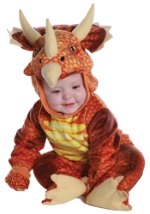 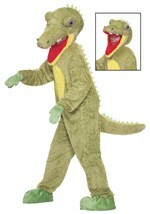 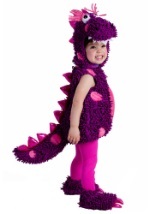 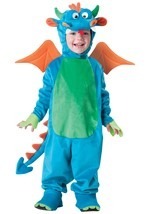 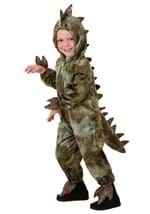 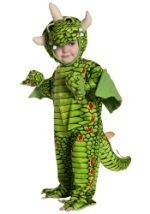 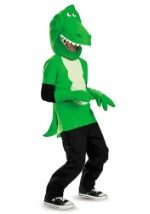 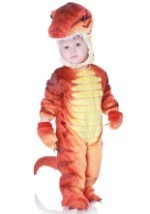 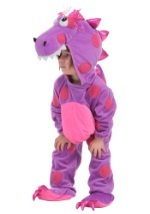 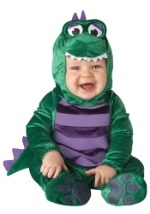 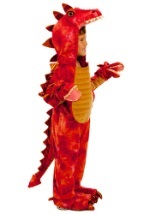 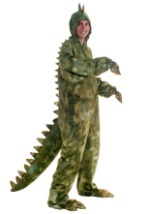 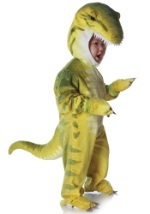 Get prehistoric this Halloween with one of our dinosaur costumes or dragon costumes for kids. 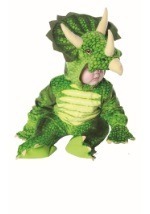 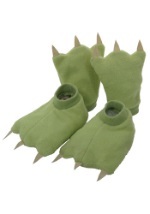 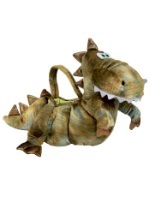 We carry several different styles of dragons and dinosaurs for infants, toddlers and children. 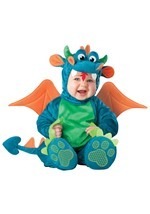 These warm, plush costumes are fun and practical for a chilly Halloween night and are also fun for everyday play time!